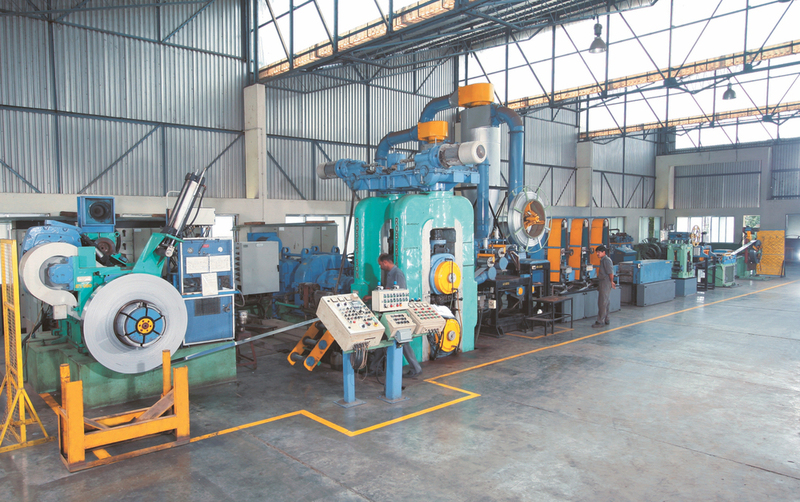 TECHNOLOGY — Menon Bearings Ltd.
Menon Bearings deploys fully integrated manufacturing facilities featuring a wide array of diverse technologies under one roof to produce & manufacture an extensive & diverse range of critical auto components with advanced tribological properties. Our manufacturing infrastructure can handle a wide variety of metals, coatings, features & diameter ranges. The cellular organization of our manufacturing setup affords flexibility for small batches & at the same time leverages the economies of big volumes. 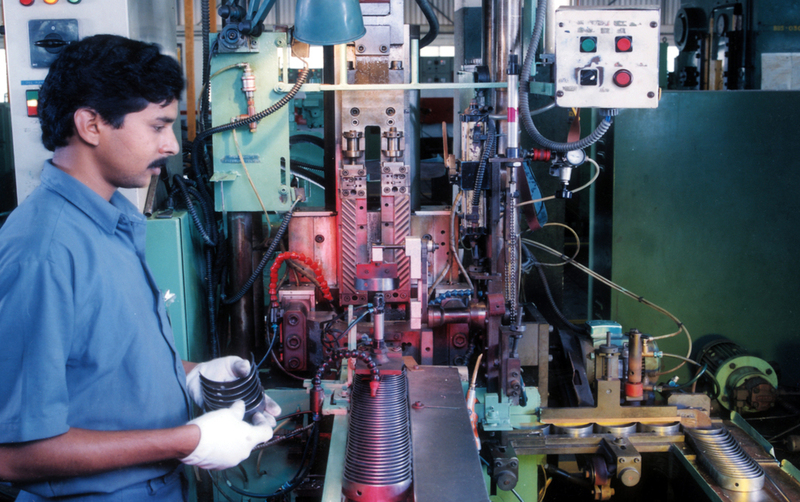 We manufacture 28 million bearings, 40 million bushes & 8 million thrust washers per annum. Menon Alkop is equipped with the latest technology & advanced production capabilities in Induction Melting, Pressure Die Casting, Gravity Die Casting. Menon Alkop offers inhouse, a one-stop, fully integrated & all inclusive source for world class aluminum die casting solutions, beginning with engineering resources like cutting-edge product designing, simulation, testing & validation, rapid prototyping & end to end production facilities from aluminium alloy making, precision tooling, mould designing & die making, precision machining, comprehensive secondary finishing & surface treatments. Menon Alkop is one of the few companies to use Induction Melting process for Aluminium alloys. Hydrogen pick up is minimum due to absence of Hydrocarbon fuel thereby ensuring improved quality of molten alloy. Our hi-tech furnaces are equipped with microprocessor controlled automatic digital control system that raise the metal temperature to the set point, automatically reducing to hold power efficiently. Complicated alloys can be made with higher accuracy of elements in composition. Impurities from commercial alloys are eliminated. 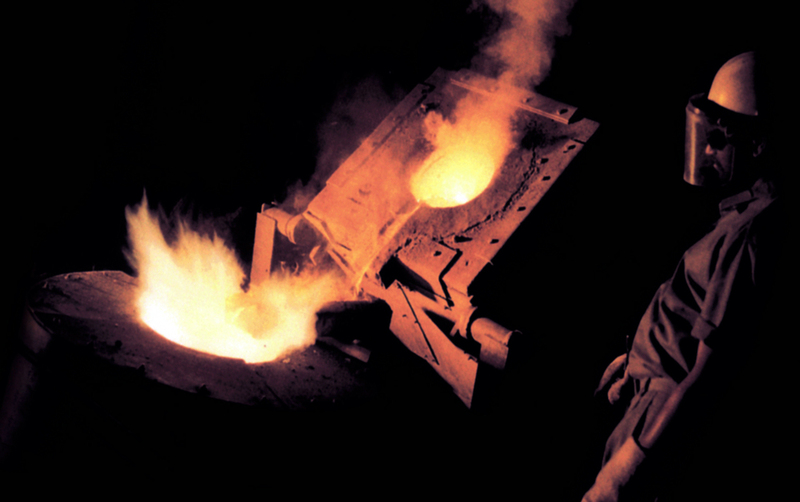 Electrical energy is applied directly into the crucible and molten metal, eliminating the need for fragile electrical heating elements and fuel burners. Clean induction technology guarantees metal of exceptional purity with at the correct temperature. Precision Tooling & Die making are at the heart of the Die Casting & Machining processes & are critical to the quality of the final products. Our in-house temperature controlled Tooling & Mold Making Department uses the most advanced equipment available today, including state of the art Deckel Maho VMC along with high end Unigraphics 3D compatible NX, CAD/CAM software. Our Die shop is fully computerized with professional die makers cross trained in all methods of manufacturing. This combination of equipment, software, talent and creativity, results in top level quality & precision as well as dramatic savings of time and overall cost. 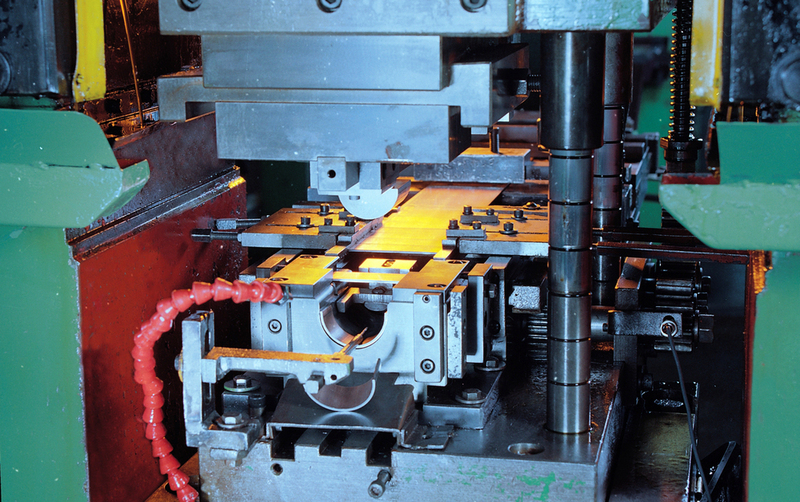 Our Tooling & Die Making departments combine flexibility & productivity with the highest technological features & are capable of manufacturing complex workpieces, thereby meeting the high demands of a wide variety of advanced manufacturing. Our Foundry section boasts of a wide range of high end HPDC & Tilt Die Casting Machines having locking forces ranging from 250 to 660 tons . All machines are microprocessor controlled & fully integrated with all necessary peripheral equipments including integrated robotic pouring & separate Electric Molten Metal Holding Furnace for every HPDC machine.Locking force selection can be customized & adjusted to the component being cast and the die size.This allows for dimensional accuracy, porosity free cast components, & overall enhanced consistency & quality demanded by the customer's. Our expansive & high tech machining lines, are capable of a wide range of machining from prototyping and short runs,to extensive and complex requirements. Using a combination of CNC Turning Centers, HMC, VMC & a range of special purpose machines designed & built in-house by our engineering department, we maintain good process capability.